So, because I’m the one initiating this Whole30/Paleo month, I feel like I need to be even more on top of it than usual. My type A is kicking in. Not only do I need to get my game on, but I then need to write about it as well. This is accountability at its max. So – I’ve been shopping. Yeeeowzers, have I been shopping. I dare not tell the hubby how much money I spent on raw nuts last week (lucky for me I put it on the Canadian credit card and so it feels like a distant dream). Paleo can seem expensive, but if you find the right shops and budget well – it doesn’t have to break the bank. If you’re doing the higher grade version and buying purely organic, 100% grass-fed, pastured kobe beef well then sure, you might crank it up a notch or two on the spending scale, but if you can’t, that’s fine. Do what you can do. – Coconut Milk/Cream. Buy cans by the dozen. You’ll be amazed at how versatile these babies are. – Cumin. Well… I just love cumin. I mainly buy our fruits and veggies from our local Pick ‘n Pay – purely for my Vitality Healthy Food benefit (and cash back – see frugal, but smart), as well as Food Lovers when I need things in bulk (like making soups to freeze). When I’m feeling extra green I like to make use of an online organic food box system. I try not shop at Woolworths too much, mainly because I find their prices outrageous and I’m thrifty, and I felt a little fooled about their hormone-free – not so free – milk saga a while back. Holding a grudge? Clearly. Admittedly Woolies do sell good quality fruit and veg and if you are looking for something specific they’ll probably have it, and their fresh food lasts a good while. I also get suckered into their Eat In for under R200. Arghhh… they reel me in with their wonderfully sneaky marketing. (Urgh. did you see that? They even managed to turn me from an average supporter to a fairly pro supporter in just one paragraph. Amazing). 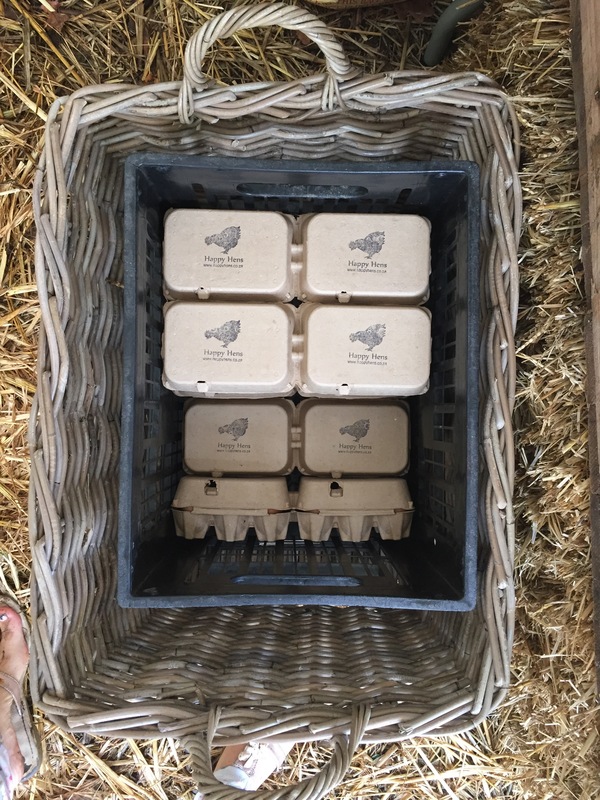 In general I am trying to move towards more of a food box system – mainly because its LOCAL, better tasting and organic, and c’mon – SA needs people to support the smaller entrepreneurs (farmers especially). Here are a few options you can go with, which I’m going to be making use of this Paleo with Me August. 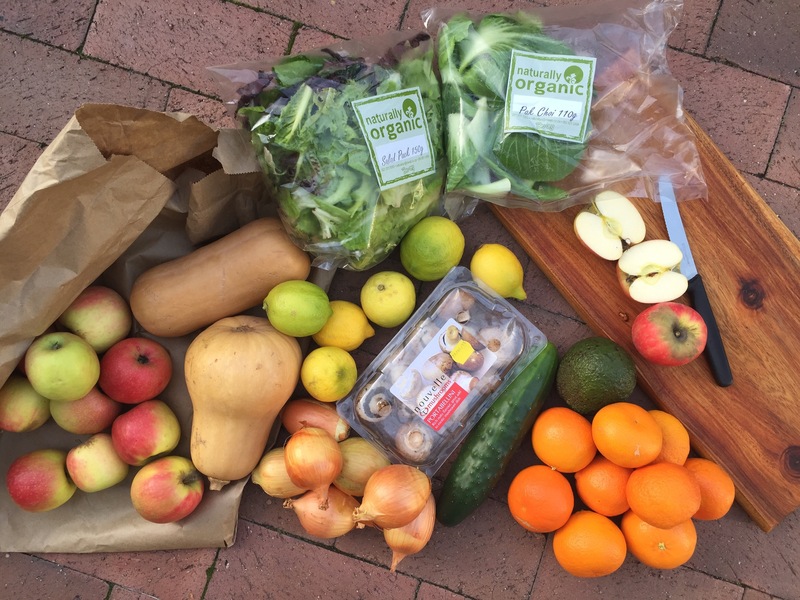 4) Ethical Co-op (boxes range from R170 – R115). 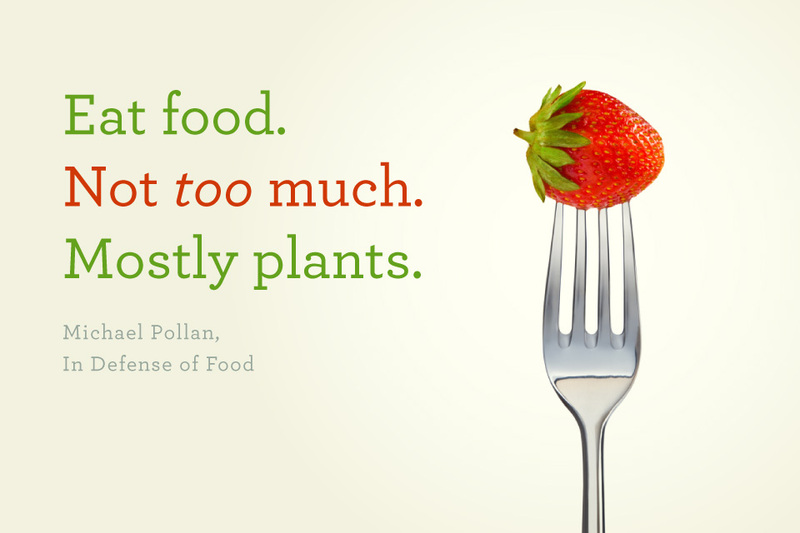 And use herbs (from your garden for goodness sake). Please go herb shopping and plant them in the new awesome GROWbags and use them at every opportunity. Once your body has started cleaning out the rubbish, your taste buds will reawaken and these incredibly flavoursome little green leaves will become your best friends. I can’t do without: avocados, cherry tomatoes, yams, cauliflower, coriander, lemons, beets and dates. Let’s keep this simple – the most popular and easily accessible oils to cook with are coconut oil and extra-virgin olive oil. If you stick with those you can’t go wrong. Get stocked up on some Oh Mega nut butters (except for the peanut butters – those aren’t allowed). Nuts are the BEST thing to snack on (although, let’s not go overboard). You can also make almond milk if you simply cannot drink tea and coffee without ‘milk’ in it. I can’t do without: coconut oil, cashew nuts, almond butter, and almonds (for lara balls). 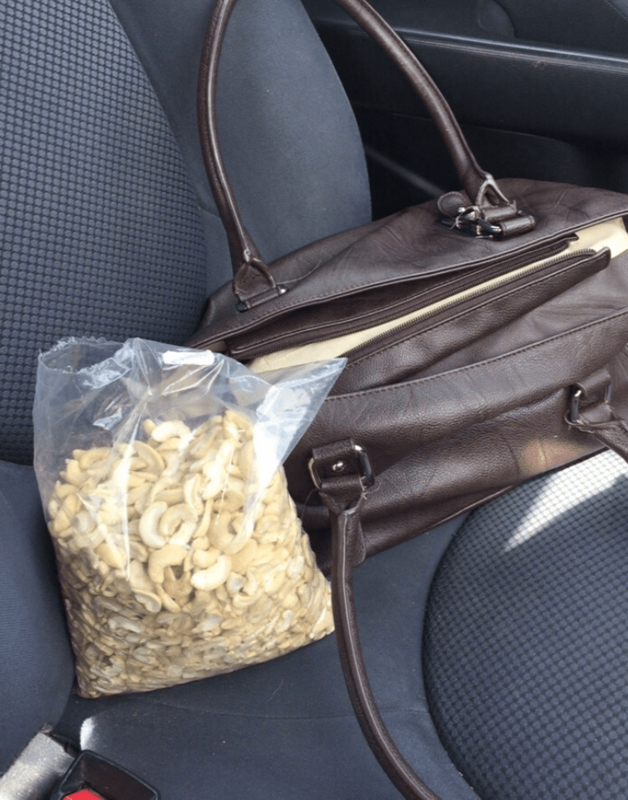 Just a 1kg bag of cashews for the road. As you do. – Beef: at minimum, please eat lean, fat trimmed/drained beef (remember, we are not banting), and at best, please try find grass-fed and/or organic beef (budget related). – Processed meat (bacon, sausages, deli meats): please try avoid factory-farmed, or anything with added sugar or MSG, sulfites or carrageenan. Now that we have all the basic staples stocked, look out for the post coming with my favorite recipes. It’s going to be a goodie. AMPED for this. Seriously. This is just the blog I need to encourage me through August. PS: Had a completely paleo meal last night: did hubby or 2 year old even notice? Nope! Well Done! You got this. Go shopping, get your meal plan on, head on the game! Well done Beth. Great list!! It’s amazing how much produce one goes through when eating paleo… What feels like a huuuuuuge market run goes in like 3 days. Which makes me think, why don’t I eat this way all the time? I am on day 15 right now and starting to feel really good! Excited for you and all your readers! Also…. I’ve been keeping this round very, very simple by necessity at 8 weeks postpartum with two littles. 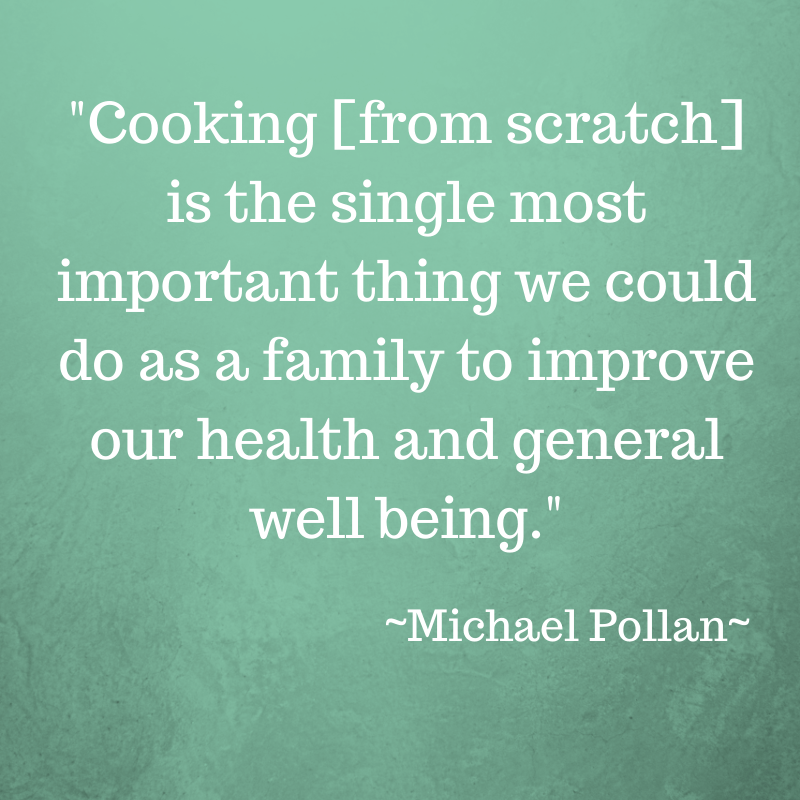 No twenty step recipes… Eggs and veggies or a smoothie for breakfast, sautéed veggies with a protein or a big salad for lunch, family dinner with a few adaptations. Big batches of soup that last a few days. Tossing some extra protein on the grill at dinner time to cut up for grabbing the next day. It might not be as creative or glamorous as I’ve done before but I’m well fed and I’m not going crazy (and we are spending much less!). Great ideas – thanks Katie!